What's your brand of love? Falling in love isn’t easy for everyone. We always see in rom-com movies that all it takes is a few glances across a crowded coffee shop, some quality time, and a declaration of love that makes you burst into tears, a la The Notebook. All rom-com movies are the same. Sorry, but it had to be said! And honestly, that cookie-cutter type of love is not a one-size-fits-all. Everyone loves in different ways, and you shouldn’t beat yourself up just because you don’t act the way they do in the movies. Some people are very expressive and passionate in love, and that's part of their horoscope's astrology. They’re the kind of people who would scream their love for someone from the mountain tops if they had the chance. In other words, you never have to ask yourself if they love you or not – it’s pretty obvious. For other people, the more guarded ones, showing their love for someone isn’t nearly as expressive or apparent – not at first, at least. Once you get to know a guarded person, you’ll be able to understand exactly what their brand of love is. Being a guarded person myself, it can take me a while to open up to someone enough before I can tell them that I love them or simply know that I love them in my heart. When I first started dating my boyfriend, it took me a loooong time before I was comfortable with telling him that I loved him. In fact, the first time he said it to me, I said thank you back… yeah, not the best response. The reason it took me so long to get comfortable with those words was because I was afraid that after I said it, we would break up. Or that I would say it just to make him happy, even if I didn’t really feel the same way. I guarded my true feelings for a long time before I finally figured out what I wanted from the relationship. Like other guarded zodiac signs, love can be a hard feeling to acknowledge or understand, but that doesn’t mean we don’t show love in other ways. Sometimes, the words you say to someone you deeply care about can be just as powerful as telling them you love them. Other times, physical acts of love are non-verbal ways to say those three words that you might not be ready to say. 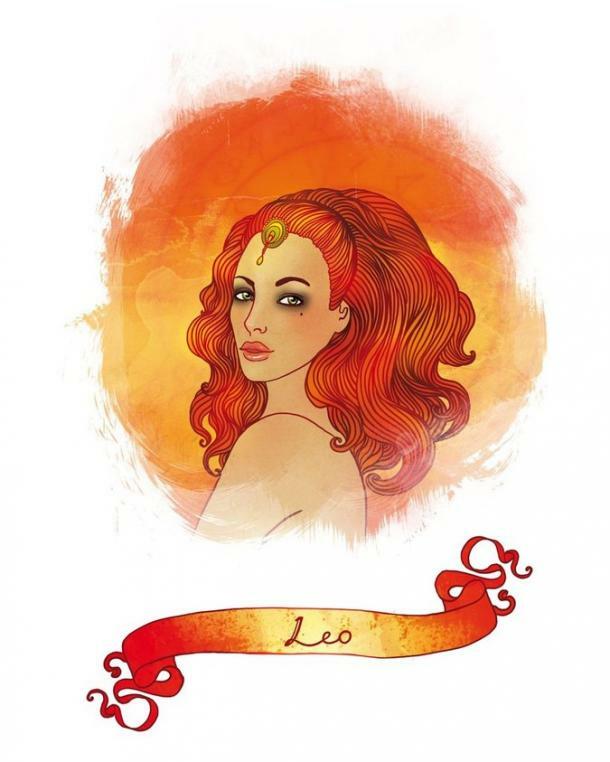 Knowing how a guarded zodiac sign loves comes from getting to know the zodiac sign first. Once you know how that horoscope sign shows love, you’ll know for sure how they really feel about you. 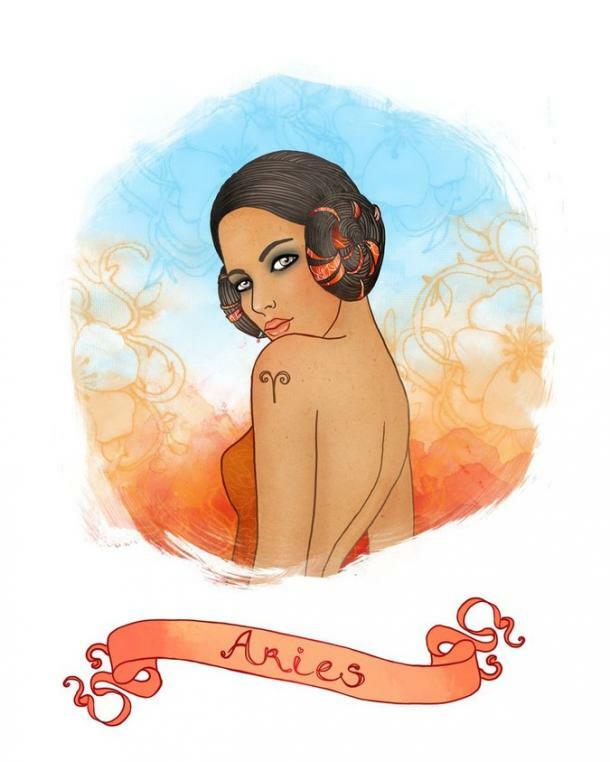 As an Aries, you’re all about taking things to the next level when you’re interested in someone. For you, telling someone exactly how you feel is the most important way to letting them know you’re interested in something serious. Being guarded in love can make it hard for you to outright tell someone you love them – at least, not at first. The way you love when you’re feeling guarded is by vocalizing your feelings for them, even if you aren’t comfortable saying those three little words just yet. 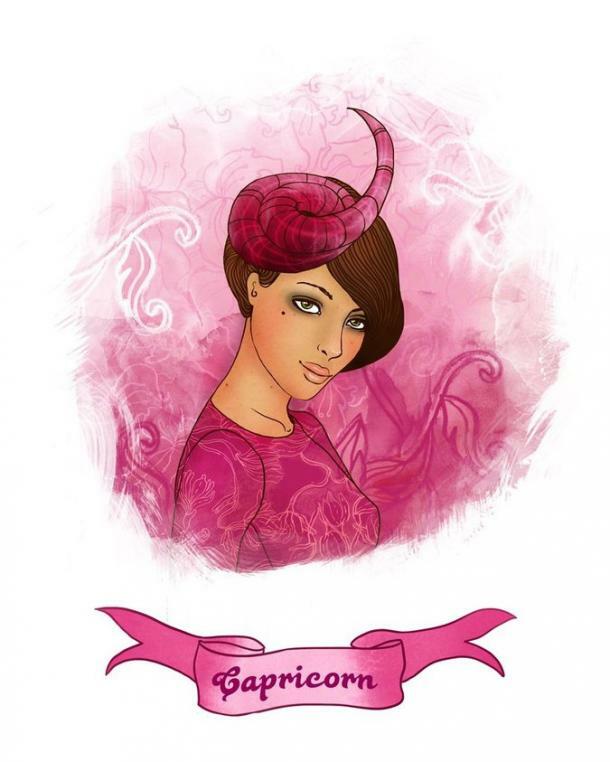 When you try to tell someone how you feel, Taurus, you can get tongue-tied and frustrated. It’s not that you aren’t eloquent; it’s just that telling someone how you feel can be hard for you. You have so much you want to say that you’re unsure of where to start. The way you love when you’re feeling guarded is through touch. You’re a very tactile zodiac sign, and things like hand holding, brushing by the person you love, and even sharing their hoodies is a physical way to get closer to them – and let them know that they’re important to you. 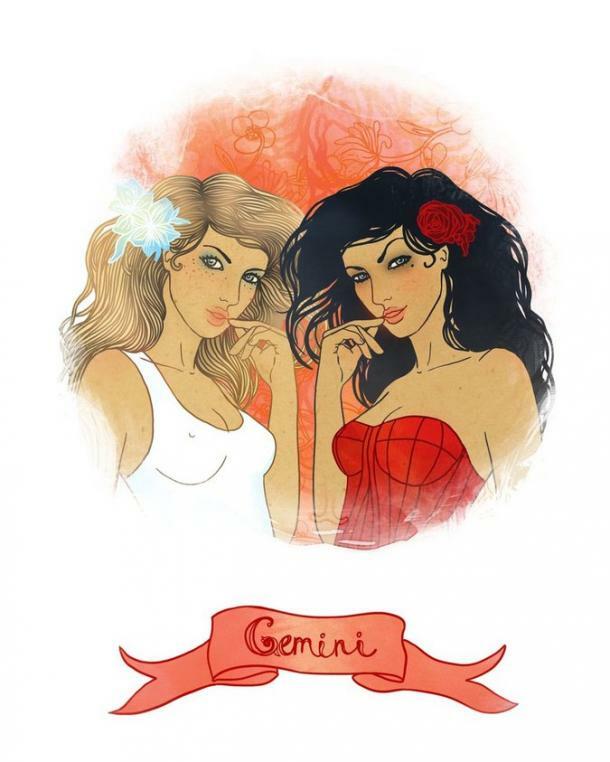 You tend to keep things casual with a lot of different people at one time, Gemini. For you, the thought of being in a serious, monogamous relationship isn’t always your idea of a good time. That’s not to say that you can’t make it work for you, but it’s certainly not your first choice. Of course, when you find that special someone, things change. But because this is new territory for you, you can feel a little guarded. The way you show love, though, is through constant contact with that person. You might not always be around them, but you can certainly show them that you’re always thinking about them. 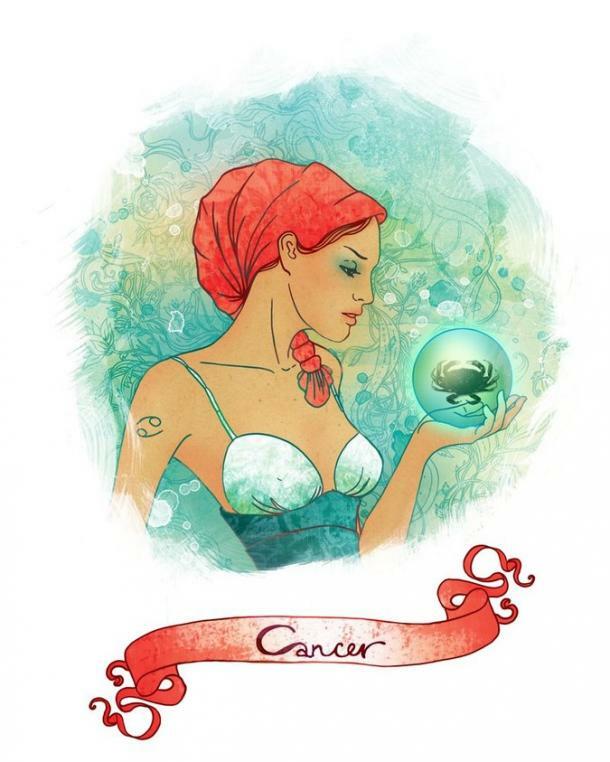 You are no stranger to love, Cancer. In fact, you LOVE love, and you’re just dying to share your big heart with someone. That said, no matter how ready you are to jump into a new relationship – or make an existing one serious – you can still feel guarded at times. When you’re feeling guarded, it can make you want to love someone from deep inside your comfort zone. Even when taking risks in love can make you nervous, getting out of your comfort zone and trying new things is how you show someone you love them. You’re a pretty honest person when it comes to expressing your feelings, Leo – that’s what everyone loves about you, anyway. You aren’t afraid to tell someone how you feel about them, take control, and be the one who wears the pants in the relationship, as it were. Needless to say, you can be pretty confident. But there are times when even you can feel guarded when it comes to relationships. During those times, you show love by letting the other person know that you’re not perfect and that you have flaws. You might now always show this side of you, but in times when it’s hard for you to open up in other ways, your honesty is always something you fall back on. 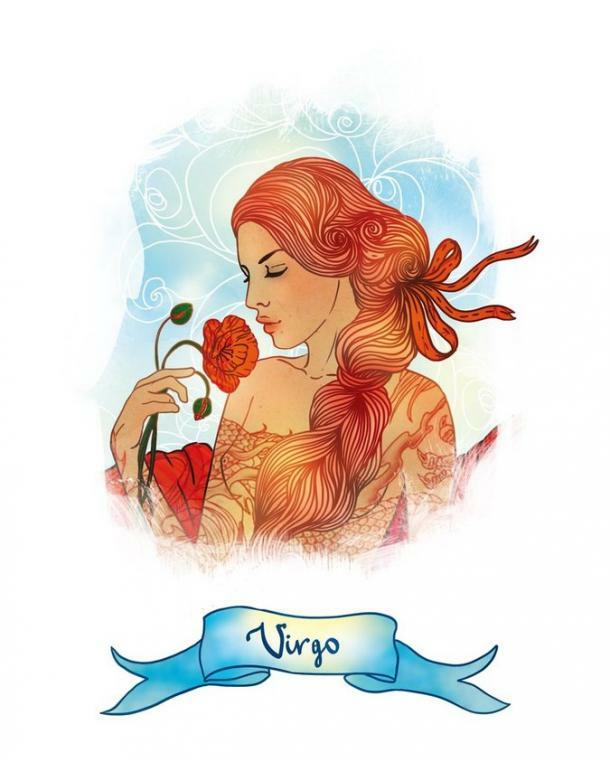 As a Virgo, you have a tendency to believe that you’re the only one who has all the answers. In past relationships, you’ve shut out your partners because it was just easier for you to handle your own problems. This is classic guarded Virgo behavior. But just because you have a hard time letting go of control doesn’t mean you’re incapable of loving someone. The way you show love to someone deeply important to you is by not shutting them out when you’re angry or upset. Letting them in is your way of asking for help and showing them that you can be vulnerable. 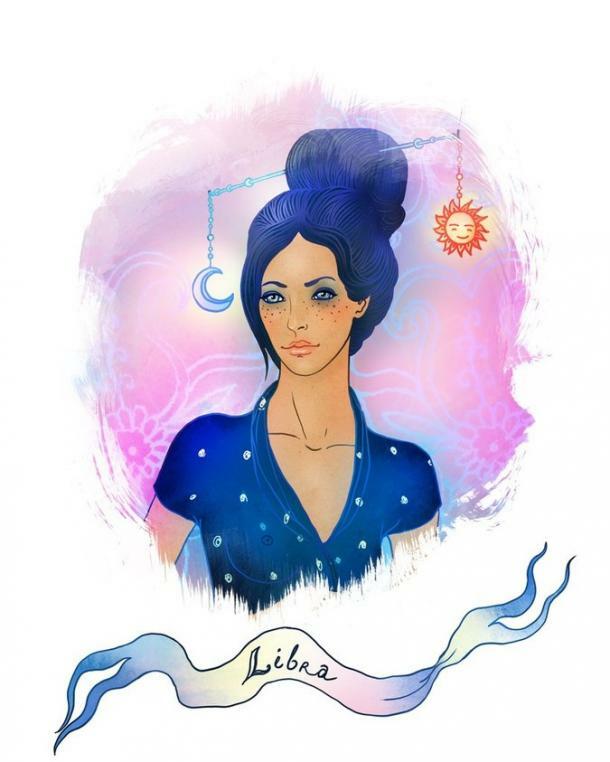 You’re all about romance, Libra. There’s something so important about being able to inject a little bit of love and affection into your relationship every single day that makes you so happy. But when you’re feeling guarded, it can be hard for you to go big with your love. The way you love is by doing little things. A good morning text to your boo, a mid-afternoon lunch date, and staying up late to listen to them talk about their day both makes you happy and makes your partner feel oh-so loved. 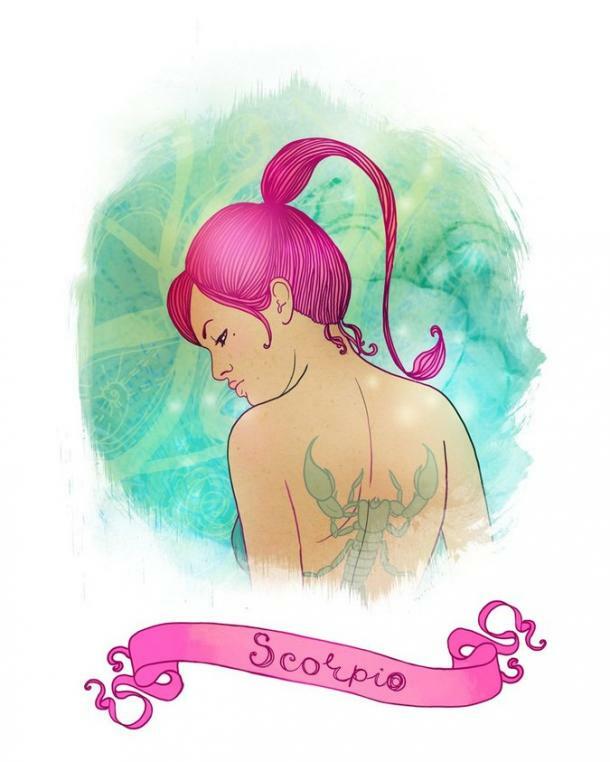 As a Scorpio, you’re no stranger to feeling guarded. For you, relationships are valuable and important. You can’t just be expected to open up to everyone without a vetting period first because that’s not comfortable to you. The way you love as a guarded person is by telling your partner that you trust them. Trust is HUGE for you, and you don’t let just anyone into your life. By telling your partner that you trust them to make you feel safe and important, it’s your way of telling them you love them. 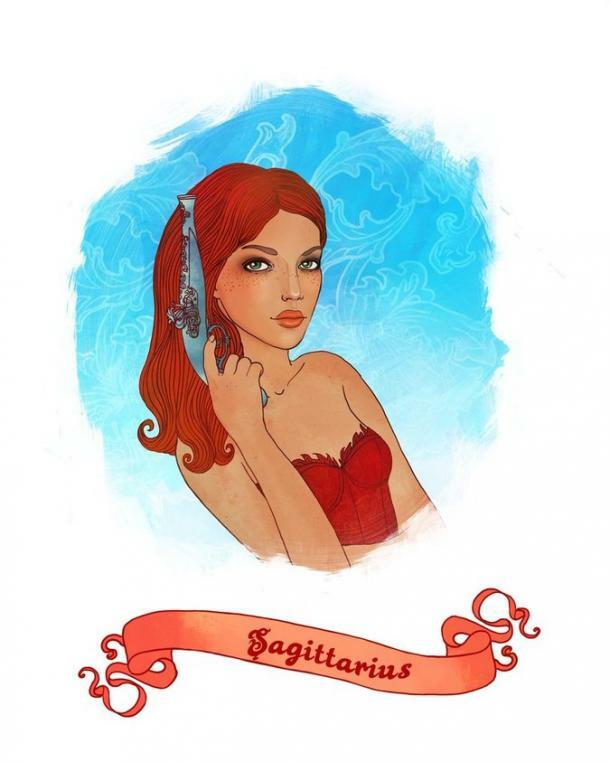 Being in a serious relationship can be daunting to you, Sagittarius. You’re used to feeling free like the wind, and the last thing you want is to be tied down to one person for the rest of your life. Whether that’s a real fear or just your mind running wild, it can make you very guarded in love. The way you show love as a guarded person who’s not a huge fan of the serious, monogamous relationship is by taking baby steps. You might not be jumping up and down with joy if your partner suggests moving in together, but you’re willing to take baby steps to show them that you value being in their life. It’s small, but it’s definitely something. Relationships are investments to you, Capricorn. We all know that about you, but it’s important to say over and over. You don’t date someone knowing that you’re not going to take the relationship seriously, but you can also find yourself acting guarded even when you DO what to take things to the next level. You’re the personification of the phrase “a lady/gentleman in the streets, but a freak in the sheets” – you can be pretty reserved when someone first meets you, but you can definitely open up in the right environment. When you’re feeling guarded, you show love by being affectionate in public. It’s not always your thing, but when you really want someone to know that they mean a lot to you, you’ll prove it by letting everyone else know that they’re yours. 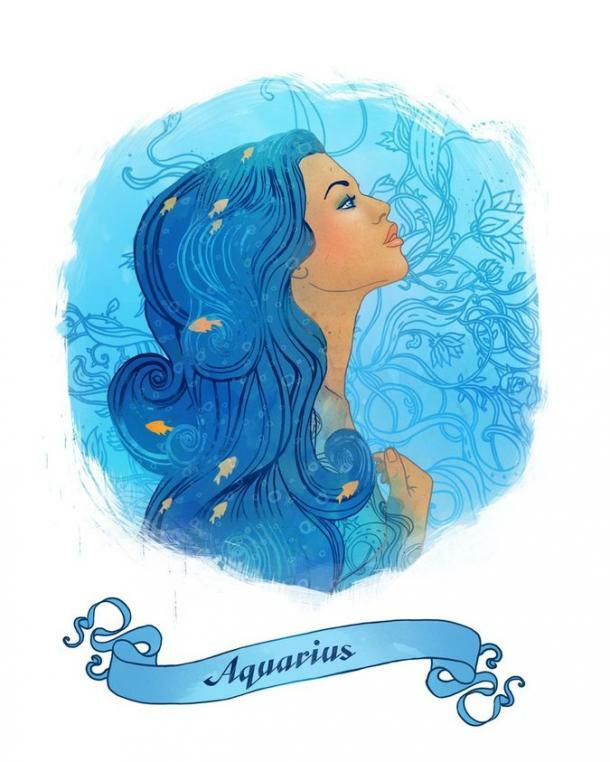 You have infinite love for your family and friends, Aquarius, but when it comes to romantic relationships, it can be hard for you to get into that lovey-dovey headspace you always see from people in love. Little do you know that love comes in many different forms, and you don’t have to subscribe to a certain kind of relationship. Being emotionally available in a relationship can make you feel more guarded than you already do, but you know that it’s important to prove to your partner that you’re serious about them. The way you show love is by practicing being emotionally available for them. Being more sympathetic, showing affection, and talking about your feelings are all little ways you show you care. 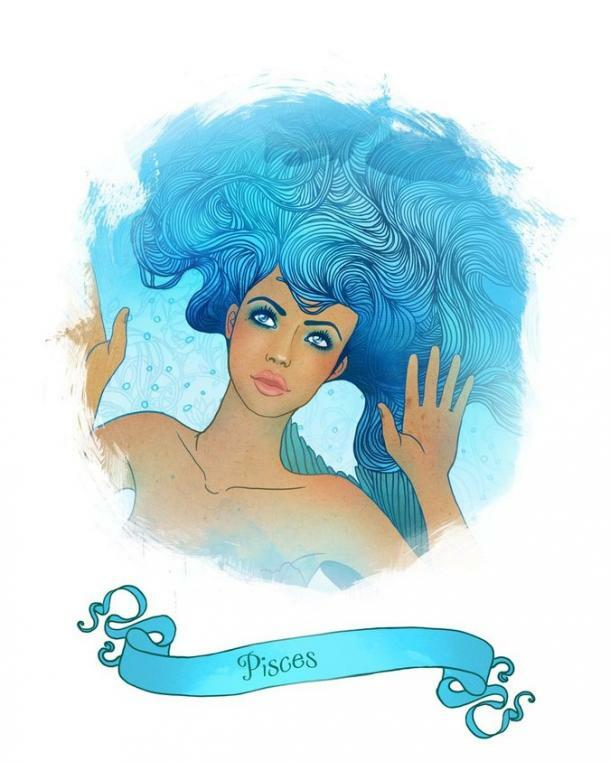 As a Pisces, it can be easy for you to build up the idea of the perfect relationship in your head and live there instead of in reality where your actual relationship is. For you, the perfect, dreamlike relationship is free of arguments or mistakes, so when it comes to actual love, you can feel guarded and afraid. When you find someone you really care about, you make a serious effort to bring this dream relationship to reality. Instead of shying away from tough conversations or disagreements, you embrace all parts of your relationship and prove to your partner than, through thick or thin, you’ll always try for them. Awww.